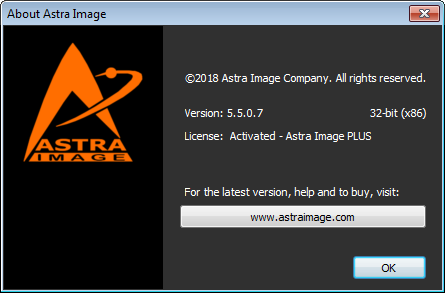 Astra Image is a graphic editor that allows you to sharpen and increase the resolution of digital images. Thanks to the new image processing technology, the program will help improve and restore the color and brightness scale of the image. 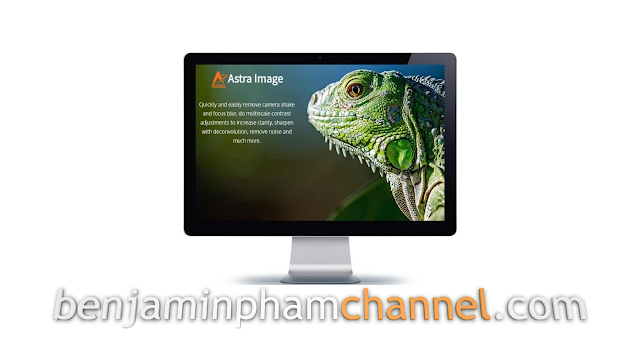 The application allows you to calculate the statistical data of the image, produce histograms, view metadata, receive images from a scanner or camera, as well as print them.